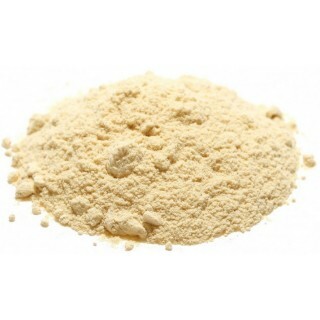 Certified Organic Ashwagandha Powder from India. Certified organic Ashwagandha powder and made from the root of the Ashwagandah plant, which has been used as a traditional Ayurvedic remedy for thousands of years. The Ashwagandah plant (Withania somnifera) is a member of the nightshade family, which is native to dry regions of India and often known as ‘Indian ginseng’. 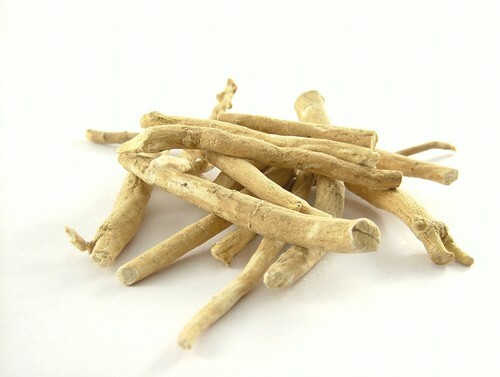 Ashwagandha has been used in both Ayurvedic and traditional African medicine to treat a variety of conditions for thousands of years. 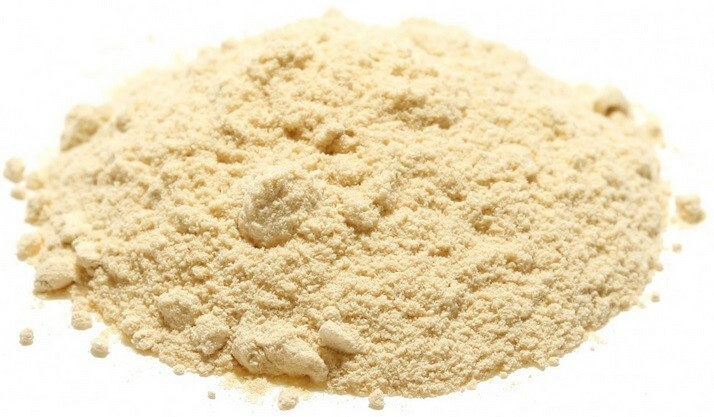 Organic Ashwagandha powder is a versatile powder that boasts a bitter/sweet flavour. 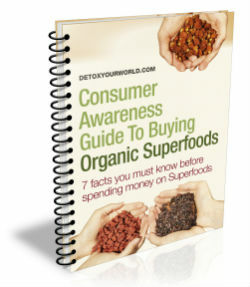 Perfect in smoothies and protein drinks and an ideal superfood ingredient in all of your favourite sweet and savoury rawfood recipes. Please keep in a sealed container in a cool dry place. Once opened, use within six months. Ashwagandha gets its name from the Sanskrit words ‘ashva’, which means horse and ‘gandha’, which means smell. This is due to the roots powerful ‘horse-like’ aroma. The berries of the Ashwagandha plant are sometimes used as an alternative to rennet in cheesemaking.